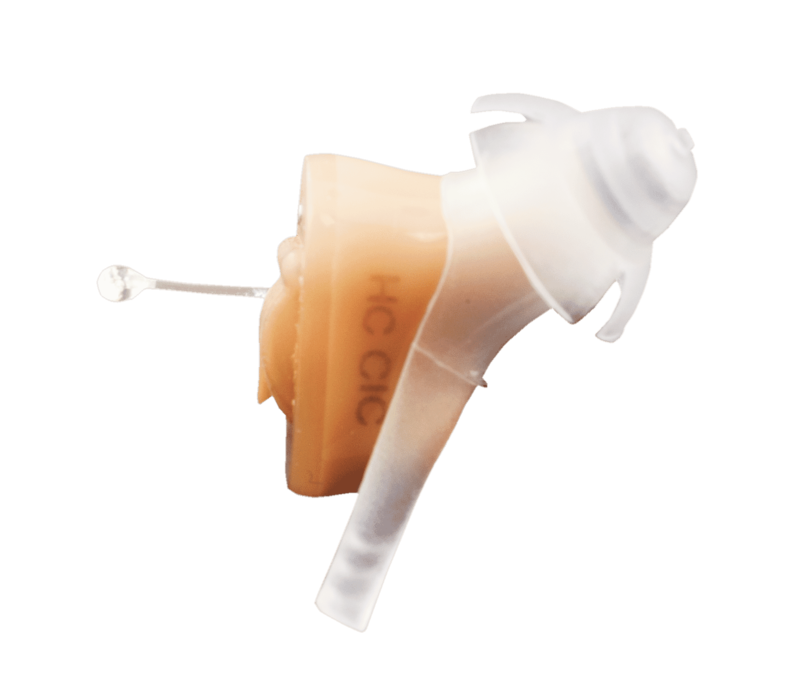 The Precise Hearing CIC is a tiny, low-priced Completely In Canal (CIC) digital hearing aid that will help you hear clearly at an unbelievable low price, while staying discreet and virtually undetectable. The Precise Hearing CIC is designed for Noticeable to Significant hearing loss and uses digital noise reduction technology to enhance speech understanding in conversations. It comes equipped with 12 channels to provide you with the clearest sound possible. Changing between the 4 pre-programmed listening environments is as simple as cupping your hand over your ear! It also comes with a Low Battery warning so you will never be caught unprepared. The Power-on-delay feature will allow you plenty of time to adjust the Precise Hearing CIC to help insure the best possible sound quality.